This Is A Fannie Mae Home Path Property. 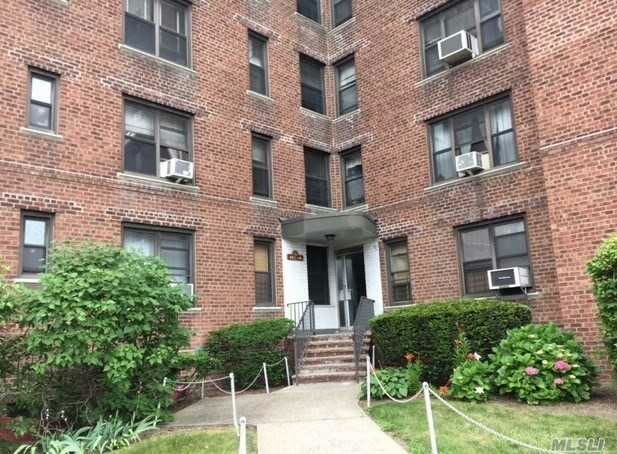 Rare 3 Bedroom Coop In Corona, Walk To Subway, Q66 Bus, Schools And Shopping, Convenient To Lie, Grand Central Parkway, Van Wyck, Laundry Room On Premises, Off Street Parking Subject To Availability For A Nominal Fee. Call Now!